Symphony Strings, LLC was founded to provide young string players with a quality, dedicated source for instrument repair, maintenance and sales. Harry Roberson combines his decades of string repair experience with unparalleled customer service, offering pickup and delivery of repairs at the client’s convenience. 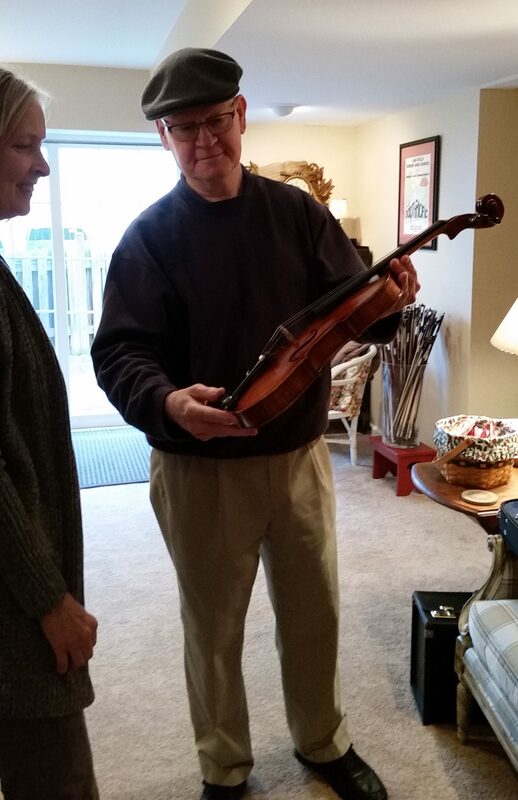 Having been in the musical instrument business for over 40 years, Symphony Strings, LLC founder and owner, Harry Roberson now exclusively devotes his time to the repair and sale of orchestral string instruments. Whether fitting a bridge, restringing a cello or selling an advancing student that perfect instrument to carry them forward, Mr. Roberson’s goal is to provide clients with expert quality repair and instruments at a reasonable price.